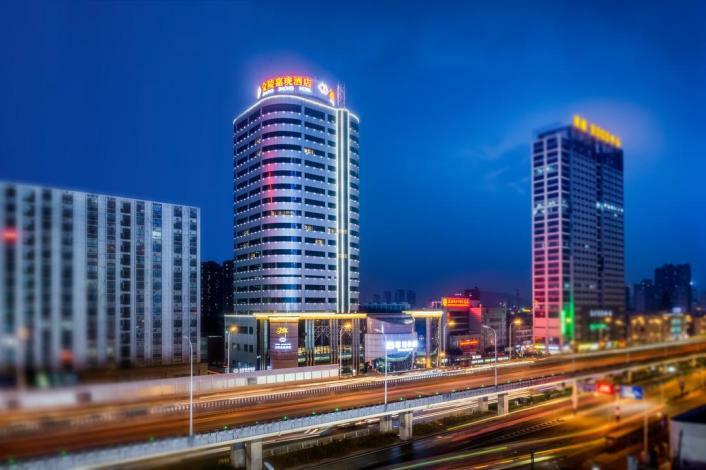 The Fengle International Hotel (Fengle Guoji Dajiudian) is located at the intersection of Changjiang Road and Zhengwu Avenue in Hefei within easy reach of commercial streets and development zones. The railway station and airport are just 20 minutes away. 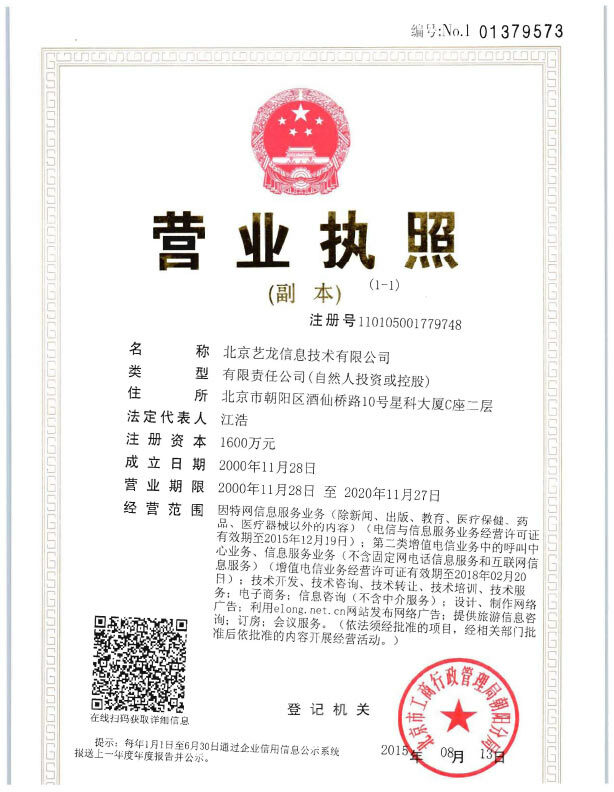 This Hefei hotel has various rooms and suites. Dining options include all kinds of Chinese cuisines and Western foods with a deluxe banquet hall and 30 deluxe private dining rooms. Seven conference rooms of different sizes are suitable for all kinds of meetings and business activities. - 7.2 km to Huaihe Road Pedestrian Street.